Rubbish and Junk Removal Companies in Marblehead, MA. 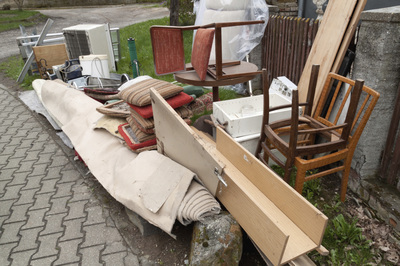 Services usually include Junk Removal, Basement & Attic Cleanouts, Debris Removal, Rubbish Removal, Weekly Trash Pickup. 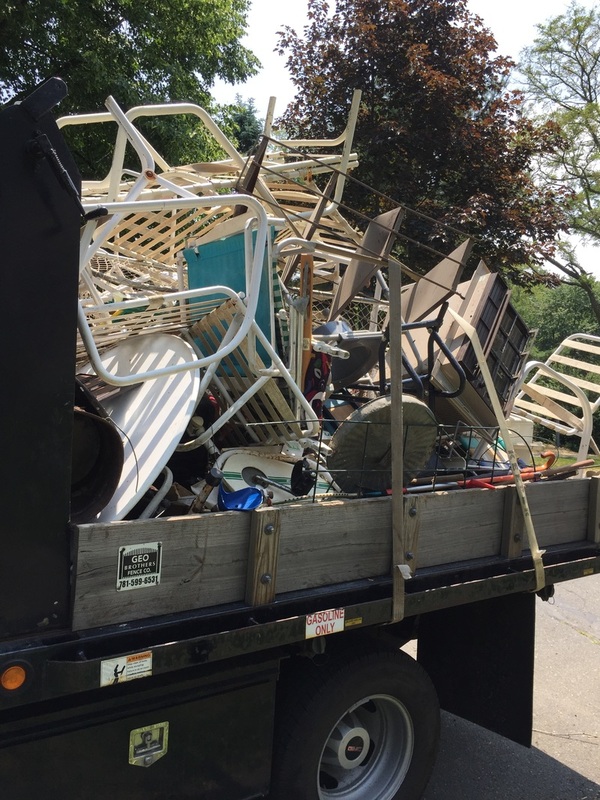 Providing junk removal to Marblehead MA residents and businesses. 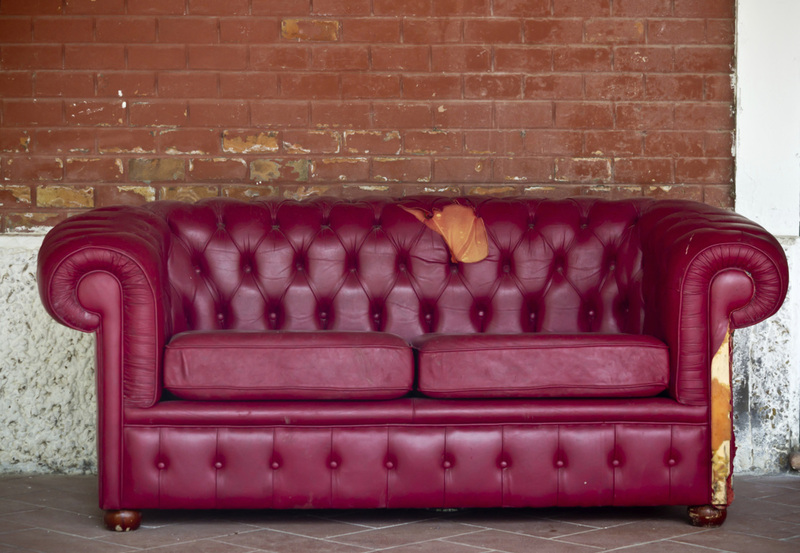 ​Call for a FREE quote.